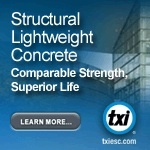 TXI ES&C provides structural lightweight concrete that shows cost-saving benefits and added-value project performance. The application gives you greater flexibility when it comes to not only getting the job done, but getting the job done right. 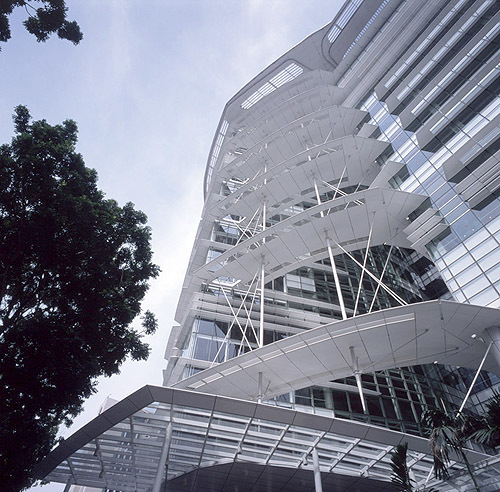 A deeply layered facade combining shading and transparency at the Singapore National Library exemplifies Ken Yeang's approach to climate-sensitive architecture. buildings. Photo: K.L. Ng Photography/ © T.R. Hamzah & Yeang Sdn. Bhd. The Singapore National Library commission represents Ken Yeang's first large-scale built project outside Malaysia. Won in competition against firms including Michael Graves's, Moshe Safdie's and Nikken Sekkei, the library also marks the beginning of a performance-based approach to architecture. It was with this project that Yeang really got to grips with certification procedures, in this case Singapore's "Green Mark" system (the equivalent of the UK's BREEAM and the U.S.'s LEED models) under which the building was awarded the highest rating — Platinum. 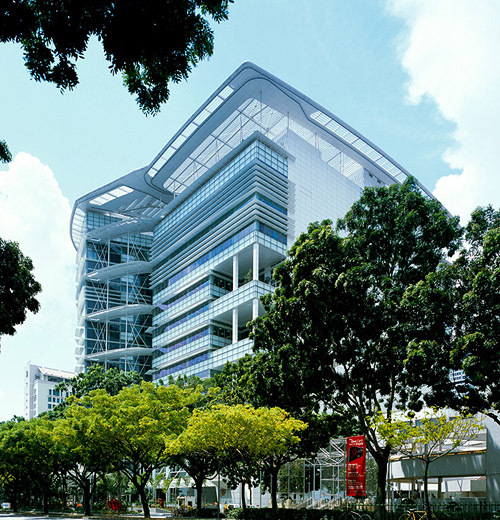 At the time of completion, Christopher Chia, chief executive of the National Library Board, predicted the building would be "one of Singapore's most endearing buildings for the coming decades." The client brief from the National Library Board was demanding. As well as providing library services of the highest order, the building had to function as a national and cultural icon, and be modeled as a civic institution of international standing. The building, specified the brief, should have "a distinct character, reflecting Singapore's multicultural heritage and its aspirations to be a learning nation." The Singapore National Library. Photo: K.L. Ng Photography/ © T.R. Hamzah & Yeang Sdn. Bhd. The building is located on what was once a grassed-over space containing a number of buried construction piles; these piles needed to be extracted, requiring the total clearance of the land. At the outset Yeang mapped the vegetation within a 500-meter (1,600-foot) radius of the site; in his taxonomy of land types, Yeang categorized the development zone as "mixed artificial land." The library is composed of two distinct blocks that are separated by a daylit, semi-enclosed and naturally ventilated internal "street"; the blocks are connected by bridges at the higher levels. 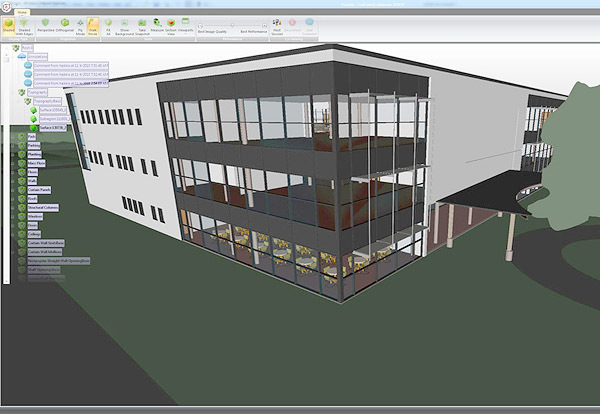 CadFaster Collaborate  available as a plugin for the Autodesk Revit, Bentley MicroStation, and SolidWorks modeling programs, and as an iPad app  is a tool that allows for interactive viewing and annotation of 3D CAD and BIM models. Sherwin-Williams offers two proven waterbased acrylic-alkyds for interior use — ProMar 200 and ProClassic. Both provide the superior application and finish of an alkyd with remarkably low VOC content. 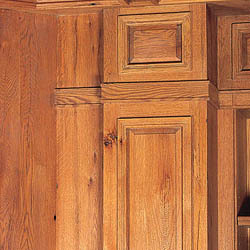 Their outstanding performance and non-yellowing properties make them ideal for wood trim and accent work. Forte™ software from Weyerhaeuser is a powerful tool for sizing wood framing members, including joists, headers, beams, wall studs, and columns. Users can size dimension lumber and engineered wood products, accounting for seismic and wind loads. This easy-to-use software allows quick comparisons of alternatives. PPG Industries offers Solarphire™ AR glass, engineered for use as a cover plate for photovoltaic (PV) modules. 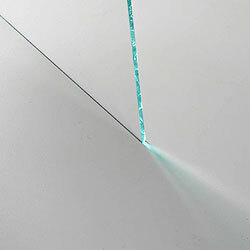 The product consists of Solarphire PV glass, a highly transmissive soda-lime float glass, coated on one side with a durable anti-reflective coating that improves transmittance in the visible and near-infrared bands, enabling the glass to increase power output for certain PV technologies by two percent or more. Solarphire 2XAR glass has the anti-reflective coating on both surfaces, providing even higher transmittance. Heat-strengthening or tempering is recommended for best performance. Stock sheets are available in sizes up to 72 by 90 inches (183 by 229 centimeters) and can be cut and heat-treated by glass fabricators. "This is my first time subscribing to any Architecture-related website... Keep up the good work." What happens when you shake a vacuum tube that contains mercury? "The porch on this house is the principal external feature. Although it extends along two sides of the living room, it does not darken that room, which has a fine group of windows at the uncovered side. 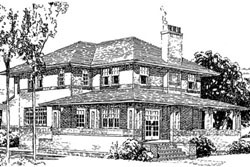 The front part of the porch may he glassed in, if desired, and made into a sun parlor, as French doors connect it with the living room..."